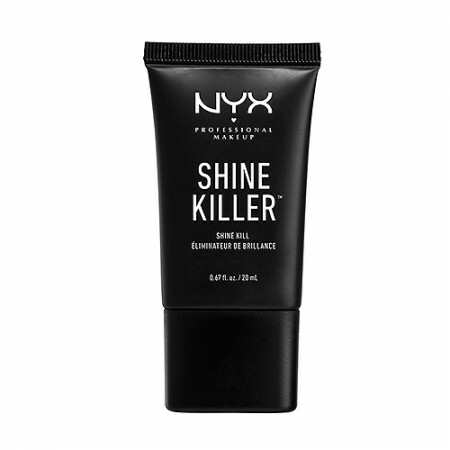 Your ultimate weapon in the war on shine. Smooth it on before your favourite foundation for a fresh, flawless, marvellously matte look that lasts and lasts. Wear it solo too for a naturally shine-free look.